Parents devote the majority of their days helping and taking care of others. As such, it’s important to get the chance to take some time to themselves. Taking some time in the evening or while your kids are at school to sit down and sew or craft gives you a chance to relax and regroup. They are productive hobbies that are not only enjoyable but you can make an end result that is helpful to you or your family. This time to yourself can be particularly useful if you are looking for a way to keep yourself busy when your children first start school or are away for the night. If you don’t know how to craft or sew, they aren’t hard skills to learn either! 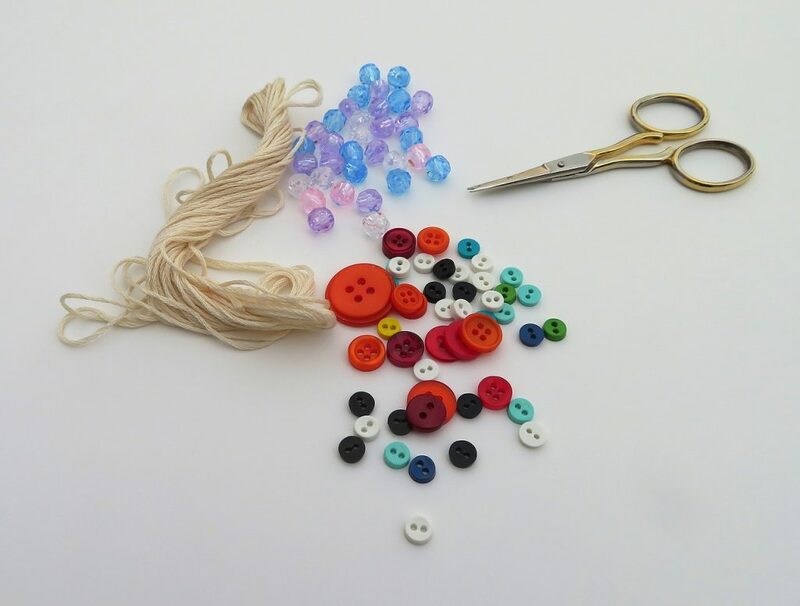 There are tons of resources out there to help you learn different projects or crafts and sewing kits for beginners are a helpful tool when you are getting started. Learning new things of any nature is also beneficial to your brain. When you learn a new skill, your brain creates new synapses. To put it simply, this helps keep you learning by making your brain more flexible and ready to learn. This can be a particularly great to help stave off problems with learning and memory as you age. It can even reduce your risk of problems such as dementia much in the way that problem-solving puzzles do. We mentioned earlier that many mums appreciate crafting and sewing because it is a productive hobby. More than just creating something helpful, though, you can also use your skills to turn a profit. With websites such as Etsy gaining popularity, there’s a growing market for homemade items. No matter what you like to create, there’s someone out there that would love to purchase it for their home. Having something you love to do can work to cheer you up. It’s also been proven that creative hobbies in particular can help your mental health. When you are doing something you genuinely enjoy, your body releases dopamine. When you are creating items that you’re proud of and are seeing immediate results to your hard work, you are likely to feel more confident. This sense of accomplishment, especially when you are particularly proud of how your projects are turning out, can give your self-esteem a boost. This confidence carries over into the rest of your life as well. After coming to a problem in your crafting and overcome it, you will have more confidence to overcome other problems in your life. 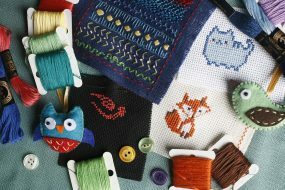 A hobby that you can enjoy while reaping benefits that will carry over into other areas of your life is yet another reason that sewing and crafting are great hobbies for people with busy schedules. Mums have a lot of stress in their lives. Between balancing family, work, and personal life, there’s a lot to take care of. This buildup of stress can be relieved a bit by taking time out of your day to sit down and sew or crochet. This is because repetitive motion can relieve stress. This repeated movement can help your mind slip into a passive state that is rather calming. So, when you sit back and sewing for a while or crochet line after line, the relaxation you feel is because you are allowing your mind to be calm rather than running at a mile a minute to keep up with everything you have to do. Have you ever been so engrossed in what you are doing that you are focused solely on what you are doing? You don’t notice anything but what you are doing and the time you spend doing it seems to fly by. This is what is psychologist Mihály Csíkszentmihályi calls flow. He describes this as being entirely and solely involved in what you are doing and you are using your skills at their best. This can come with a feeling of calm and control over what is happening. 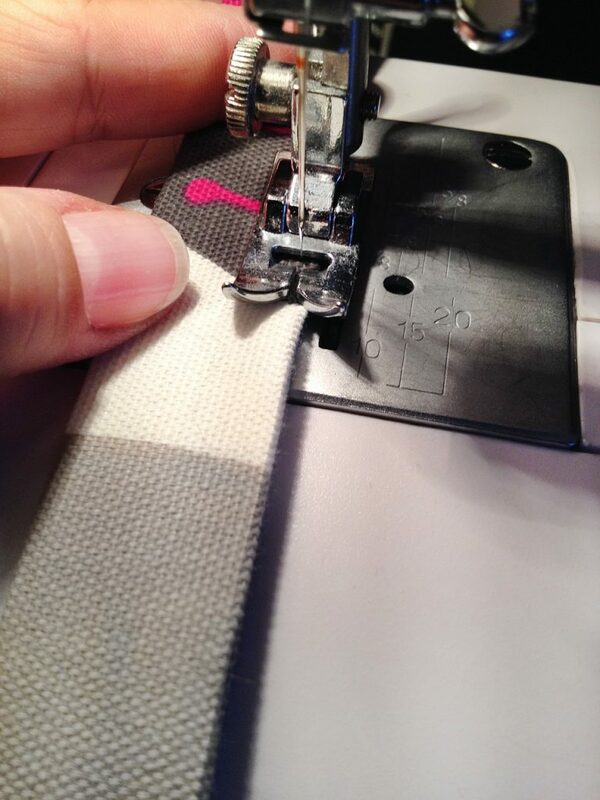 When you craft and sew, you probably carefully choose what materials you use depending on what you want to create. There is a deeper meaning to the colours and materials you pull out when you are ready to craft or sew. Chromology, also known as colour therapy, is used most often used in the context of light therapy. The main idea, though, applies to colour in everything you do. That is that certain colours evoke certain emotions. For example, most people find that the colour blue is calming. The texture of materials you use can also affect the way you feel. Soft materials can be calming in much the same way that you might want to wrap up in a fuzzy blanket after a long day.